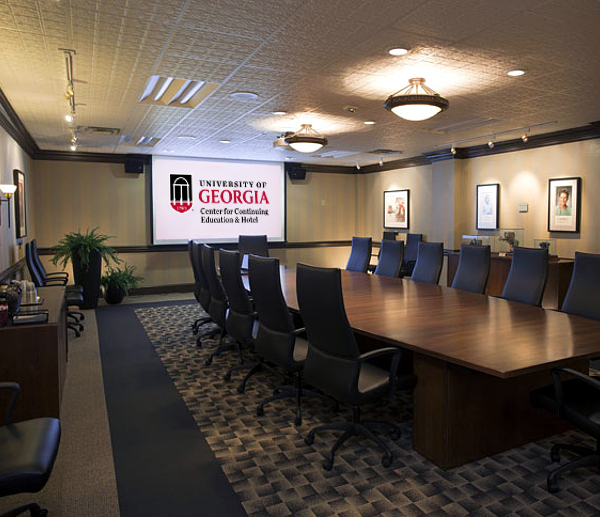 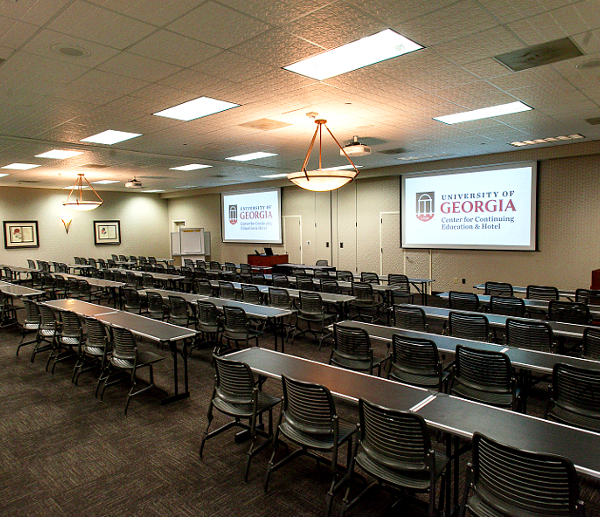 When it comes to a successful gathering–whether it’s a one-day intensive collaboration meeting among board members or a multi-day international conference hosting guests from all over the globe–count on UGA Center for Continuing Education & Hotel for a seamless experience. 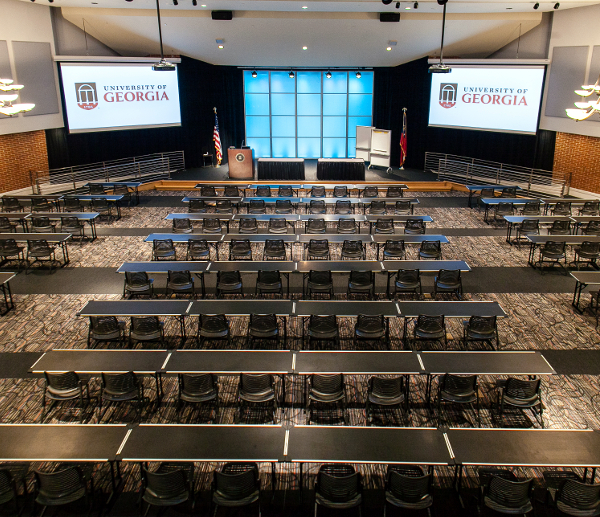 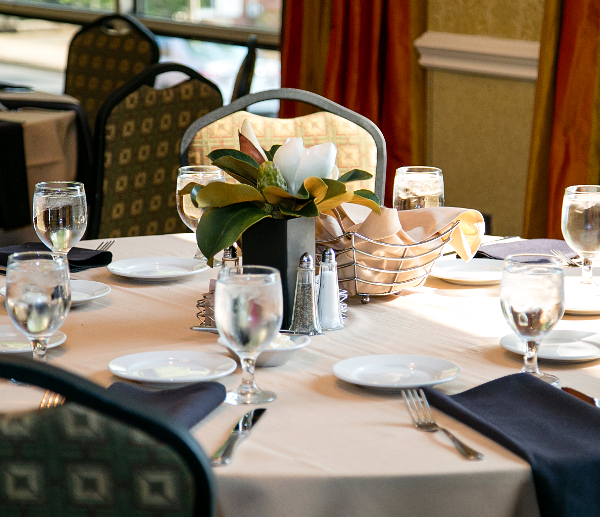 Find out why so many high-profile organizations and corporations choose our conference center year after year for their galas, lectures, charity dinners, academic and organization conventions and everything else. 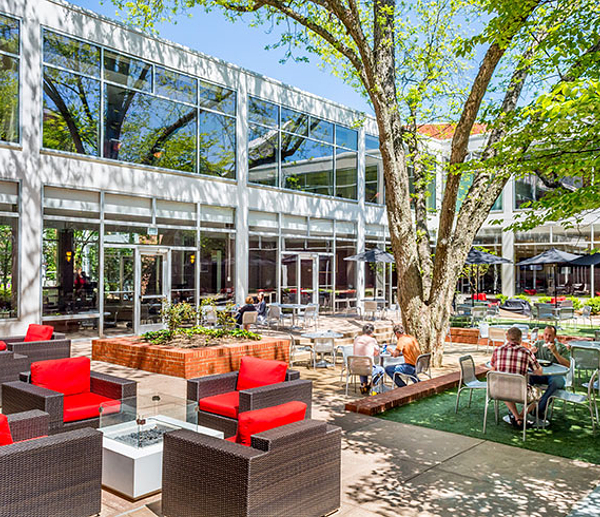 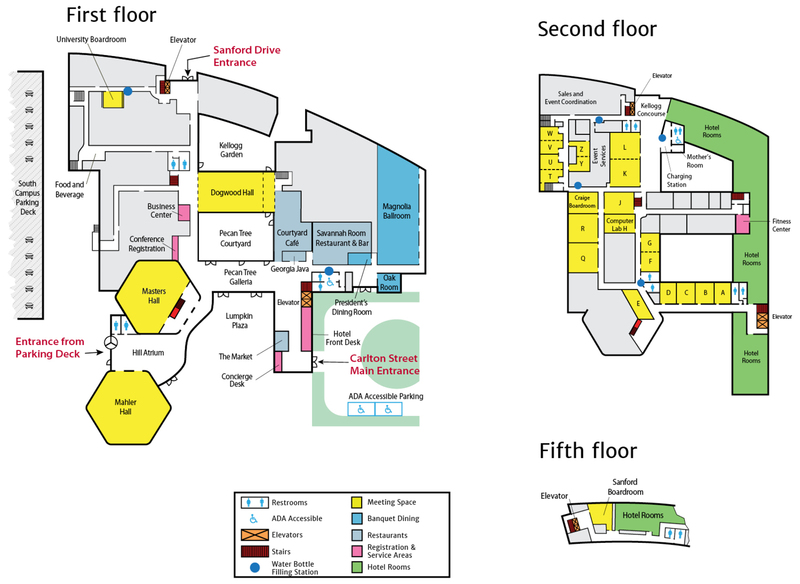 Browse our different space types and get started today!